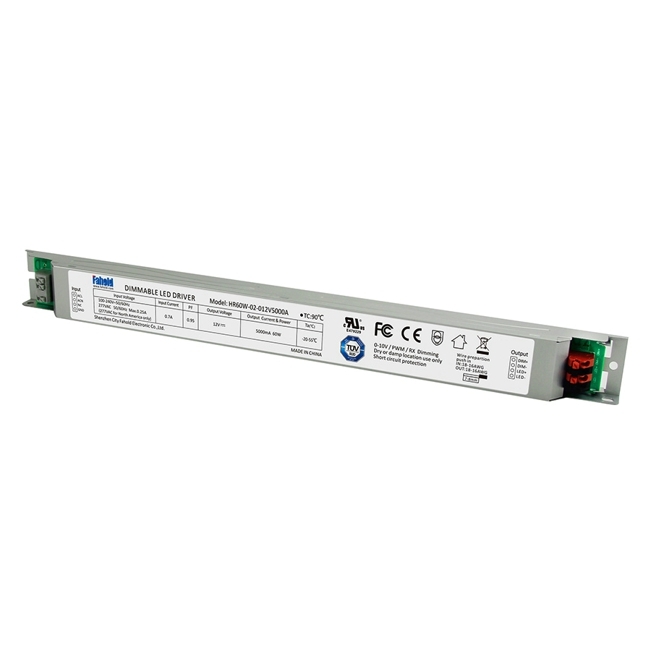 A Constant Voltage Led Driver receives standard line voltage (100-277VAC). This is the type of power that is typically output from your wall outlets around the home. Constant Voltage Drivers switch this alternating current voltage (VAC) to a low direct current voltage (VDC). The driver will always maintain a constant voltage no matter what kind of current load is put on it. • Strips, Cove lighting, facade accent lighting, ceiling integration,linear lighting. 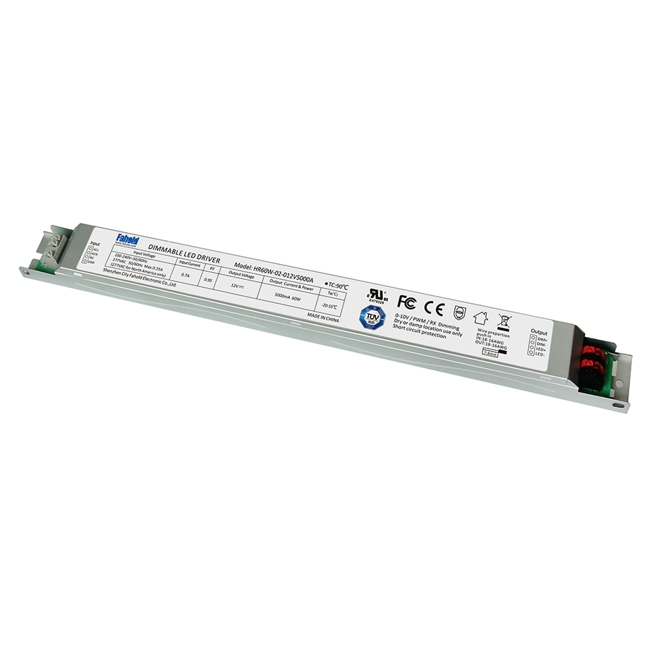 Looking for ideal 12V Thin LED Driver Manufacturer & supplier ? We have a wide selection at great prices to help you get creative. 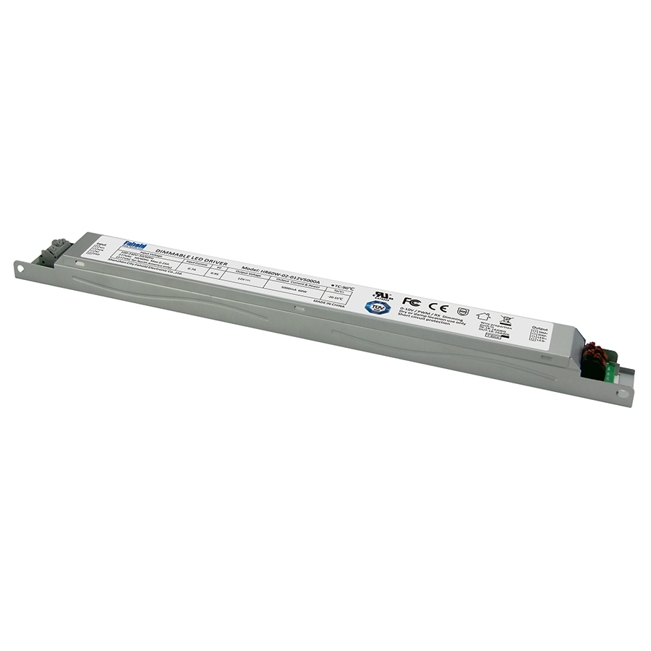 All the Thin Profile Led Driver are quality guaranteed. 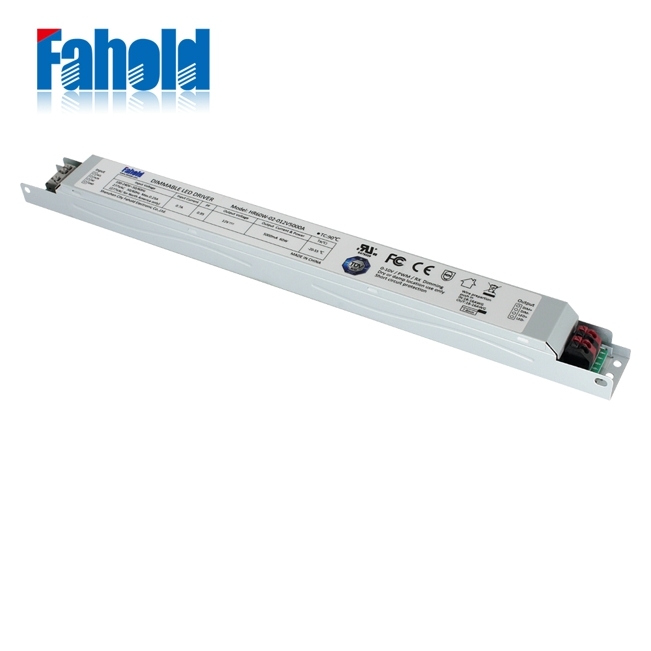 We are China Origin Factory of CV Slim Led Driver. If you have any question, please feel free to contact us.